On or around June 15, my next book, Soul of the Camera, The Photographer’s Place in Picture-Making, will be released. I have the first copy here beside me and I haven’t been this proud of something I’ve written in a long time. One of the questions I always get is a hard one for me: how can I get a signed copy? It’s hard because short of flying to my home on Vancouver Island with a copy for me to sign for you, there’s no easy way for me to do this. I can’t beat Amazon for price or shipping, never mind the time it takes me to sign a bunch of books then ship them. But I’m really proud of this book and I want to give at least some of you a chance to get a signed copy if you want one, and still get value for the price you pay, because I have a tough time believing my signature alone is worth much. In fact the book might be worth more in the long term if you just leave it blank, but that’s up to you. So I’ve put aside 100 copies (or I will, as soon as they arrive) and I’m going to put 2 signed prints (8×5) inside the book, sign and number the books themselves, and include a PDF copy of the book, which I will email to you on June 15, so you’ve got it to read on the bus or plane without lugging this beautiful hardback everywhere you go, and I’ll include shipping. The cost of the Signature Edition is USD$100, shipping included. There’s only 100, so if you want one, this is that chance. Want to take a look at the book? Here’s a download link to a couple sample chapters for the book. Even if you decide to just pre-order the book on Amazon (it’s $24.25), I’d love you to take a look at what’s coming, and to share my excitement. 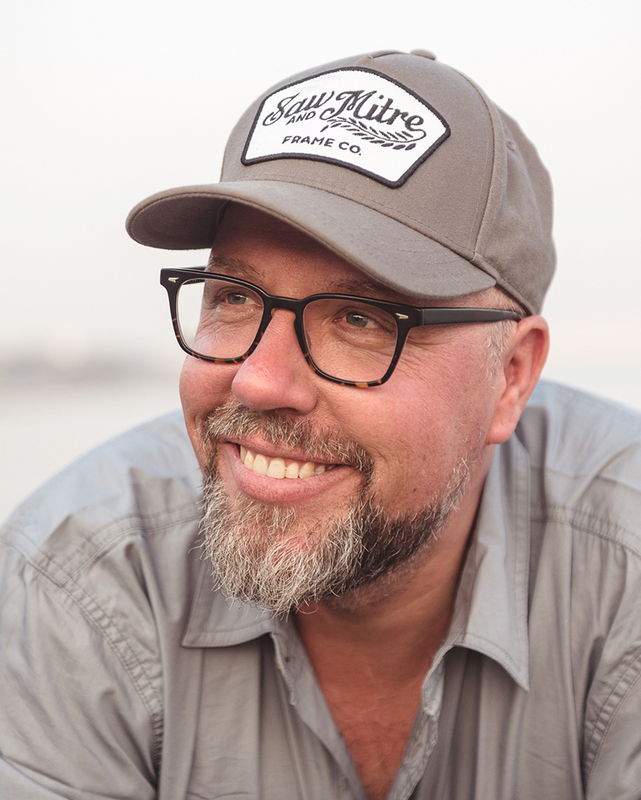 Click this link and it’ll take you to the right shelf on Craft & Vision Store. Once you purchase you’ll get a confirmation email almost immediately and we’ll sign and send the book as soon as we can, but that’ll be close to June 15. At the same time (June 15) we’ll send the PDF copy of the book, ready to be loaded on your laptop, iPhone, or tablet. Love what John Paul Caponigro says about you… “photography’s Thomas Moore.” Quite fitting I think. Great good luck with you new publication. (not that you will need it. 😉 ) I will download the sample chapters and check it out. On receiving the email about the book, I immediately downloaded the sample chapters. Can’t wait to check them out! Thank you, Nancy. I’m so glad the book spoke to you! Safe travels! David, I ordered it on the first day. Didn’t want to wait overnight to find out that they are all sold out overnight! Also the signed print were just as tempting as the book itself. Are we able to choose which prints I’d like or are the preselected? Namaste, Arshdeep. Thank you! The prints are all the same. I’ll be signing them all tomorrow and slipping them into the books. The books should start shipping in a week or so. Thanks for your support! 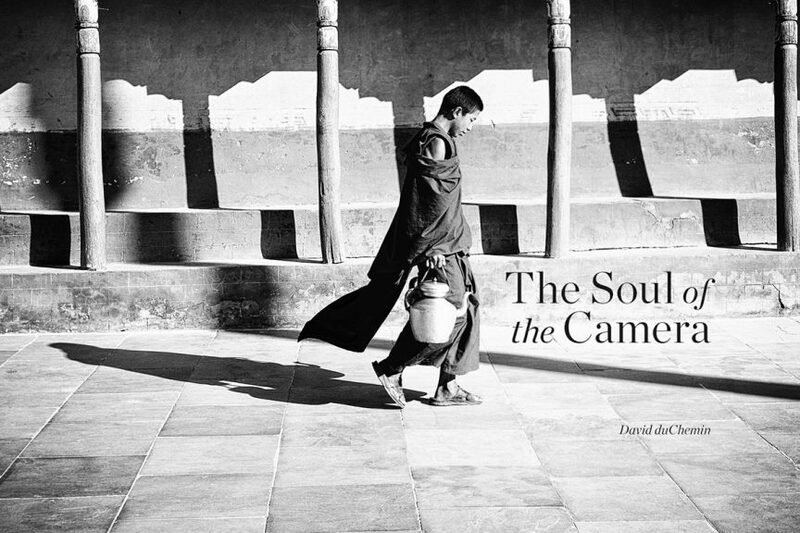 Hi David just bought yr book the soul of the camera … very inspiring thoughts ESP in today’s gadget and pixel fixated world.